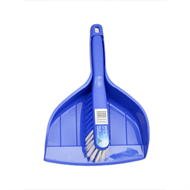 This is the Geelong Brush Company Value Dustpan & Brush Set. 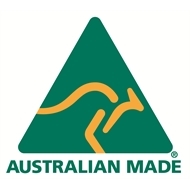 Look for the genuine endorsement that this product is Australia Made by viewing the official Logo on the product label. 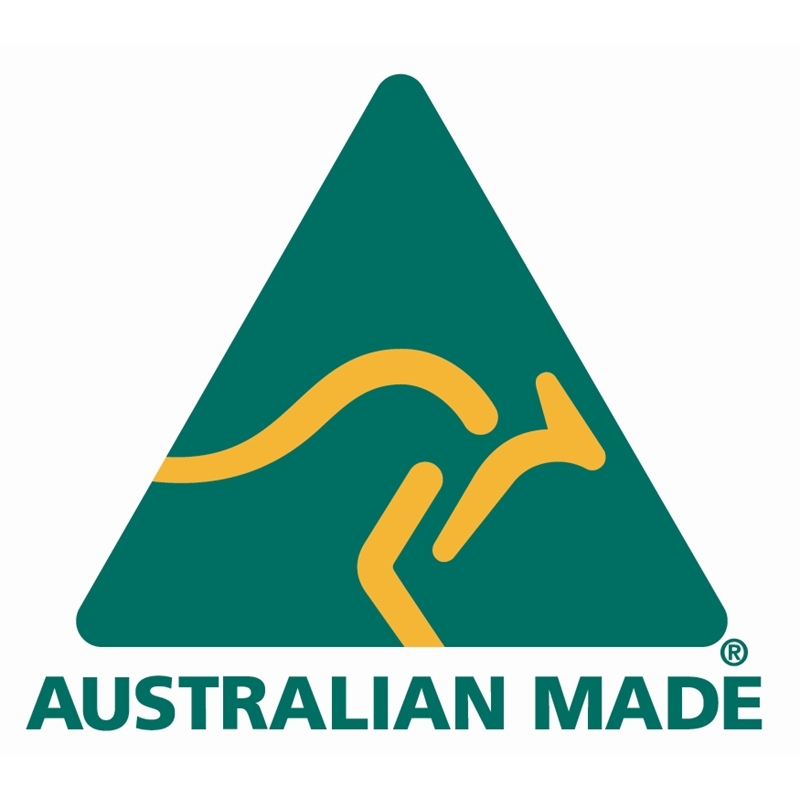 This product has been proudly designed and is made in Australia at Geelong Brush Company's factory in Breakwater, Geelong, Victoria. 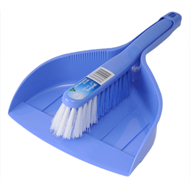 The product has functional advantages over the majority of imported dustpan and brush sets. The Value Dustpan Set's pan and brush handles clip together, time after time to assist you in avoiding loss of either component and making storage easy. You get better long term use and value out of the Dustpan Set. The pan has a generous waste capture area front edge of 20cm and your support in selecting this product will assist in keeping jobs in Australia. 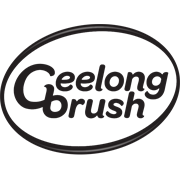 Geelong Brush Company have been Manufacturing in Australia since 1936.